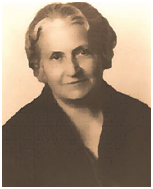 Dr. Maria Montessori was born in Italy, in 1870. She founded the first Casa Dei Bambini – Children’s House, in 1906. Montessori education has a fundamental influence on all modern methods of education. The primary need of education is to enable children to grow up into good citizens of tomorrow’s world. The children in the prime of their age, 2 ½ - 7 ½ years, learn through the Montessori system of education. 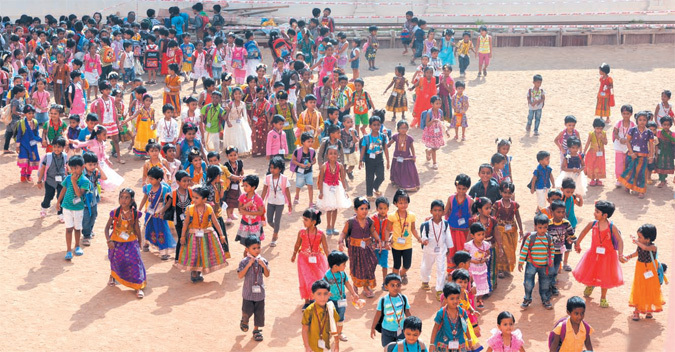 It is a five-year continuous course based on the psychology of the children. They learn on their own in a phased manner, using scientific and sophisticated materials. The classroom milieu plays a significant role in the educational attainment of children, promoting their inquisitiveness and inclination to learn.